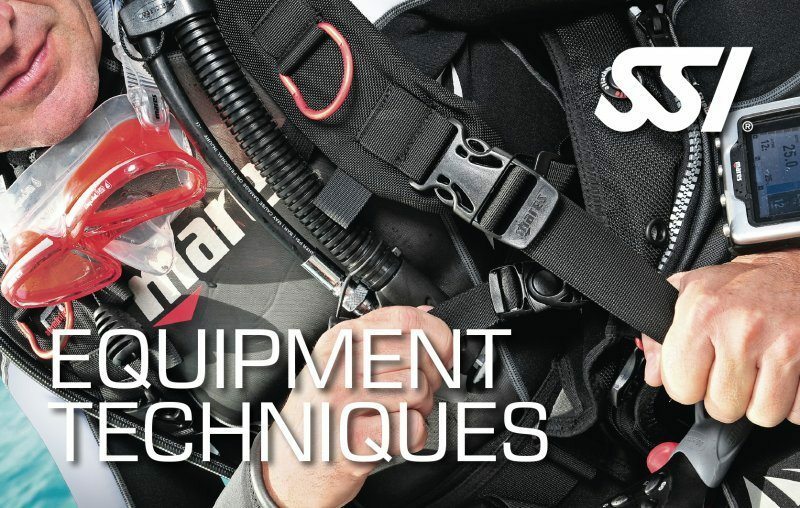 Explore and be fascinated with the beauty of different species of fish during dive. The SSI Fish Identification Specialty program is a non-diving specialty program that will provide you the skills and concepts required to recognize the common families of Caribbean, Indo-Pacific, and Red Sea reef fish. Earn the SSI Fish Identification Specialty recognition at the end of the course. This program will teach you the skills and concepts required to identify the common families of Caribbean, Indo-Pacific, and Red Sea reef fish. Explore the fascinating beauty of the different of species of fish with the SSI Fish Identification Specialty program. 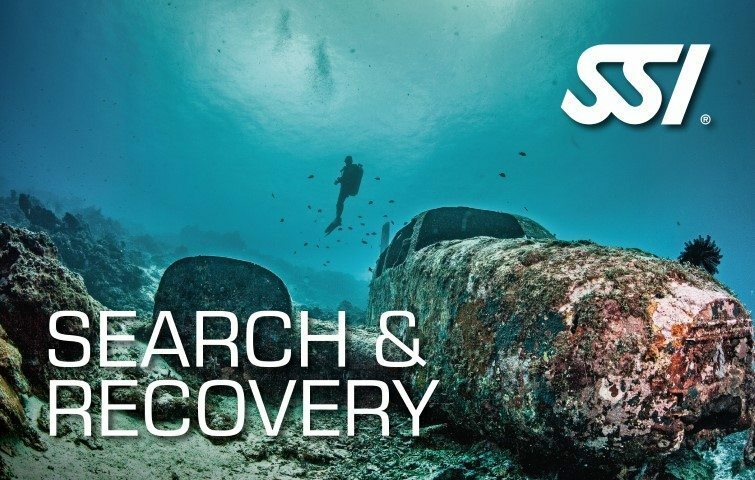 Taking up this non-diving specialty program will enable you to distinguish fish and enjoy more the wonders of the ocean. Gain knowledge and facts about the beauty of fish in every shape and size. 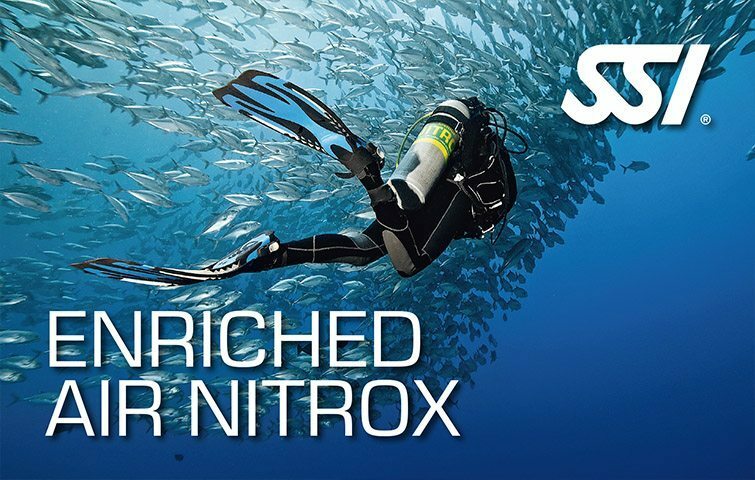 Acquire the skills to recognize the different species of fish when exposed underwater. 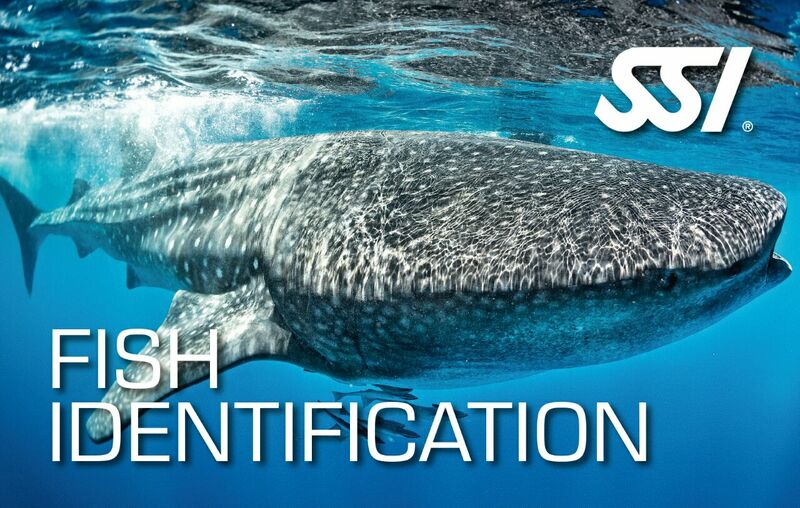 Be rewarded with the SSI Fish Identification Specialty certification upon the completion of course.